September 4 is National Wildlife Day. Originally inspired by nationally-acclaimed zookeeper, conservationist, and television star Steve Irwin, the holiday raises awareness about the importance of caring for wildlife and preserving national parks and forests. 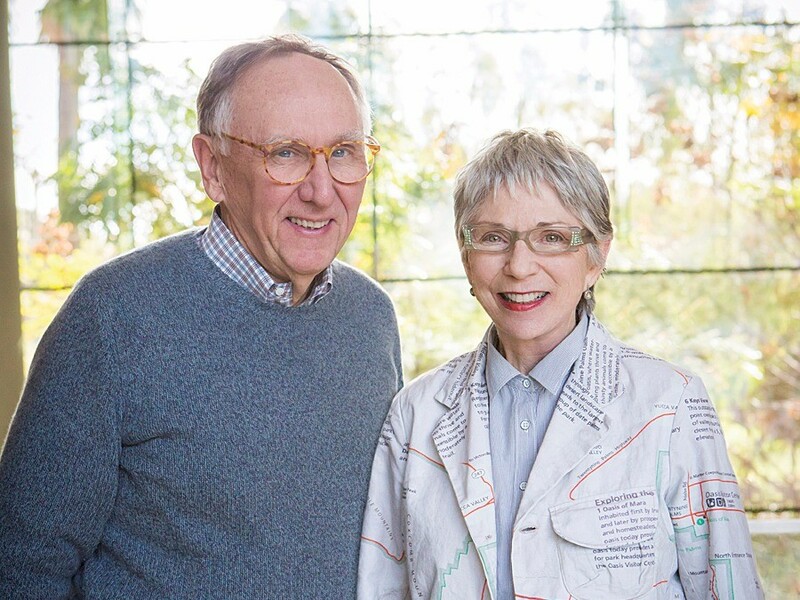 In honor of National Wildlife Day, ima is proud to recognize esri founders Laura and Jack Dangermond, who recently made a multi-million dollar donation to support preservation efforts for nearly 25,000 acres of land in Santa Barbara. The land is home to fourteen endangered species and also houses other ironic species like mountain lions and burrowing owls. Jack Dangermond and ima founder Ron Izumita attended the Harvard University Graduate School of Design together, which resulted in a lasting friendship. From sharing presentation stages in the U.S. and China to utilizing the infinitely powerful esri toolbox of software, ima is proud to work alongside talented professionals and philanthropists Laura and Jack Dangermond. Originally featured on National Geographic, the complete article on Laura and Jack Dangermond and their donation is below. "Rare Swath of Pristine Southern California Coastline Protected"